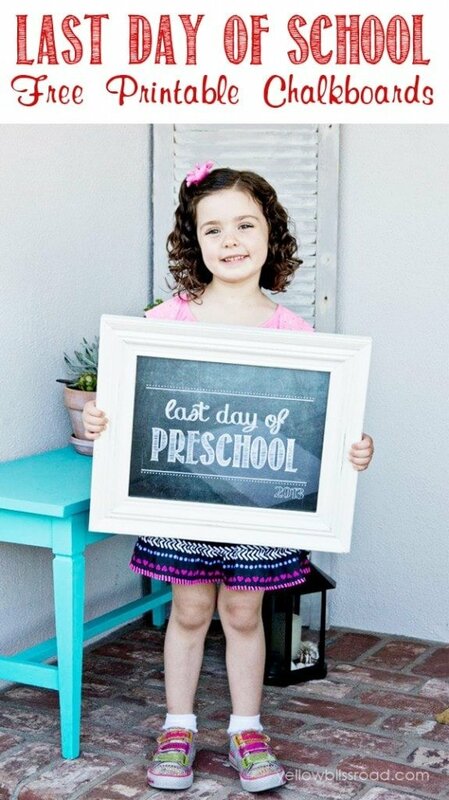 The last day of the school year is one of the most exciting days of the year for most kids. I’d even venture to guess it rivals Christmas and their birthday! 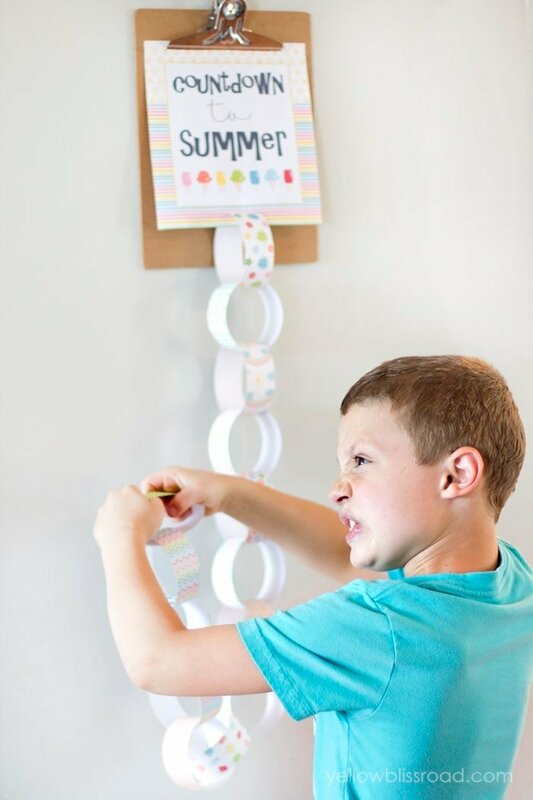 Have a little fun with your kids in the days leading up to the last day of school with this Countdown to Summer Paper Chain! I can hardly believe that summer is just around the bend. This year has been a roller coaster, school-wise, and we are all ready for summer to come. My kids started a new school this past week. Yes, I realize it’s a little late in the year to be changing schools, but we had some very good reasons. Anyway, it’s been a tough transition and needless to say they are looking forward to summer even more. 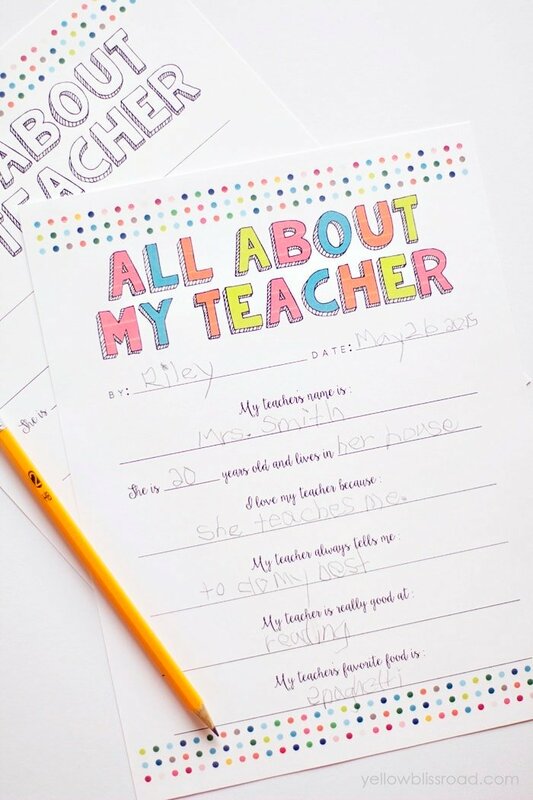 They have been hounding me about the last day of school – “When is it?” “How many more days? ?” so I decided to give them a little visual aid. Assembly directions are written out for you in the printable file. 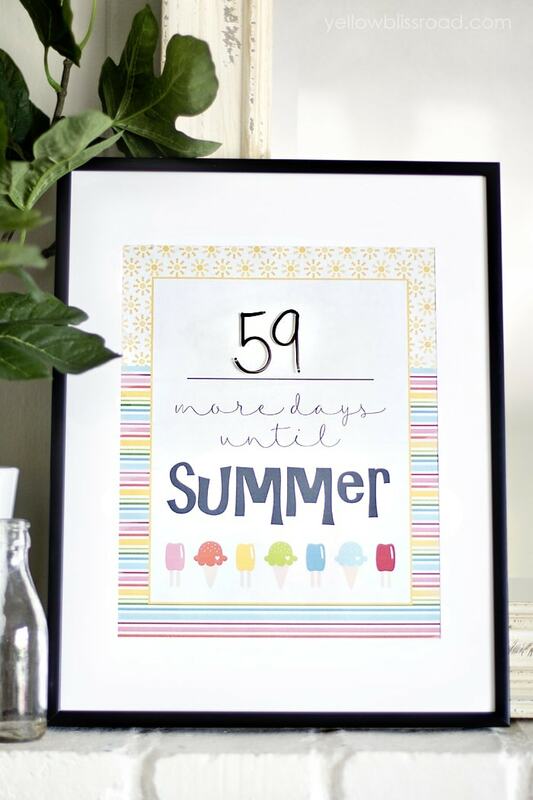 You can also grab this “Days til Summer” Countdown over at Tatertots and Jello. 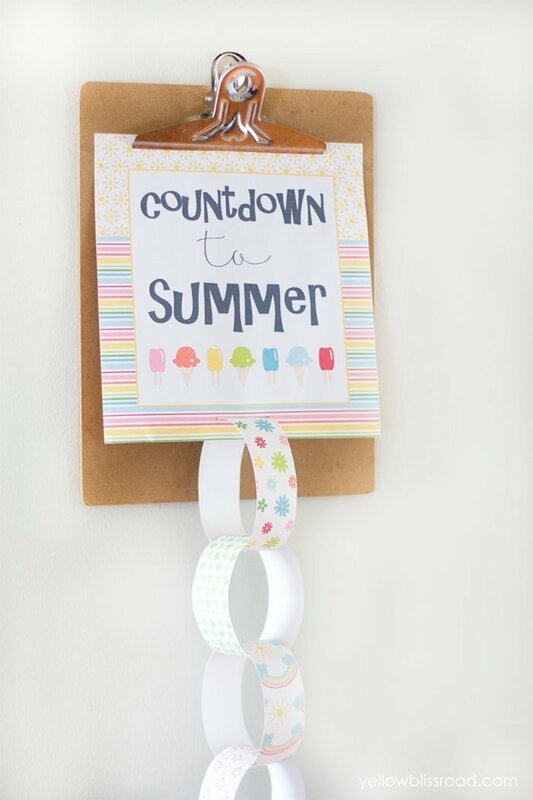 Just slip it into a picture frame and use a dry erase marker to start the countdown at any time of the year. Be sure to follow along because next week I’ll be sharing a coordinating Summer Bucket list plus 100 Ideas for Summer Activities! 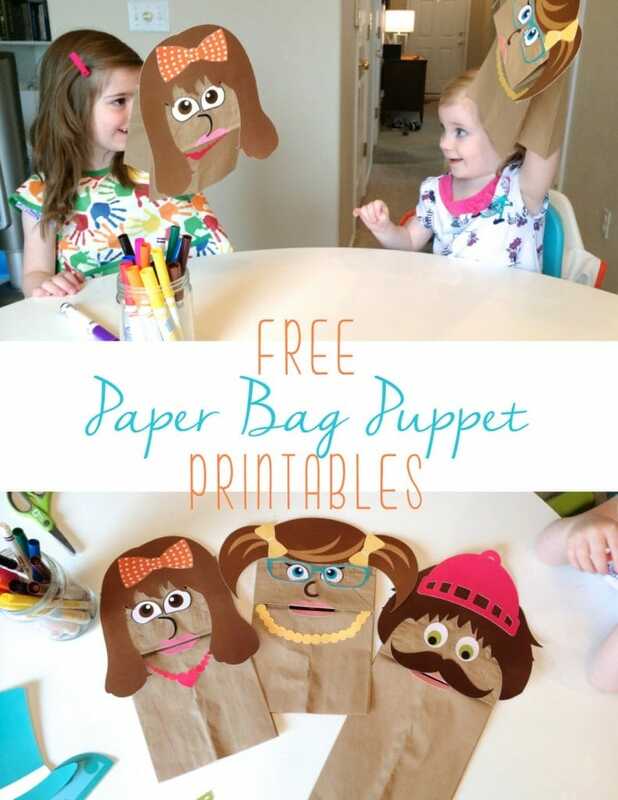 For all free printables, go HERE.